The Year of The Pig arrives on February 5 - and there are plenty of places to mark the Chinese New Year across the Midlands and Shropshire. Have we missed an event near you? Email webdesk@expressandstar.co.uk and let us know. Newport's Chinese New Year celebrations are back for another year. 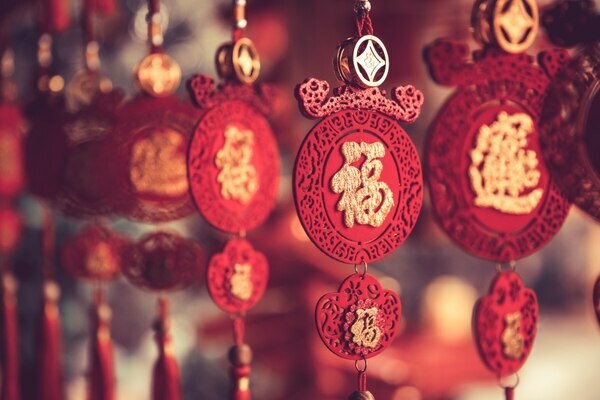 Welcome the Year of The Pig with plenty of food stalls, crafts, rides, and performances for the whole family. Join Wolverhampton Racecourse for their first February fixture. Enjoy a winter evening at one of Britain's busiest racecourse and experience quality racing this Chinese New Year. 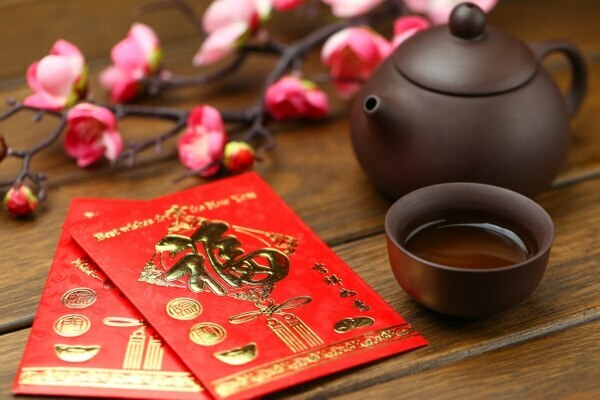 Head to University Centre Telford to enjoy their programme of activities for Chinese New Year. There will be a free public lecture in Chinese Art by visiting lecturer Tingting Zhao from University of Wolverhampton. The Year of the Pig celebration also features Children's artwork from China, Chinese workshops from Telford Chinese Art and Culture Centre, Chinese Calligraphy and brush painting demonstration by Artist Li. Free Chinese snacks for children and all children will get a Chinese red envelope. Pick your lucky red envelope at Wolverhampton's Casino 36 for Chinese New Year. On February 5, head to the cash desk and select your envelope. You could receive between £1 and £10 free slots bet. Canapes will be served until 11pm. This event is free to attend. Attendees must be 18 years or older. The Chinese Festival Committee Birmingham present Birmingham’s Chinese New Year celebrations, co-produced by Birmingham Hippodrome. Sponsored by Birmingham Airport and in association with Birmingham City Football Club, Chinese New Year 2019 is set to be the biggest and best yet with up to 40,000 visitors expected to welcome in the Year of the Pig with three days of free festivities across the city. 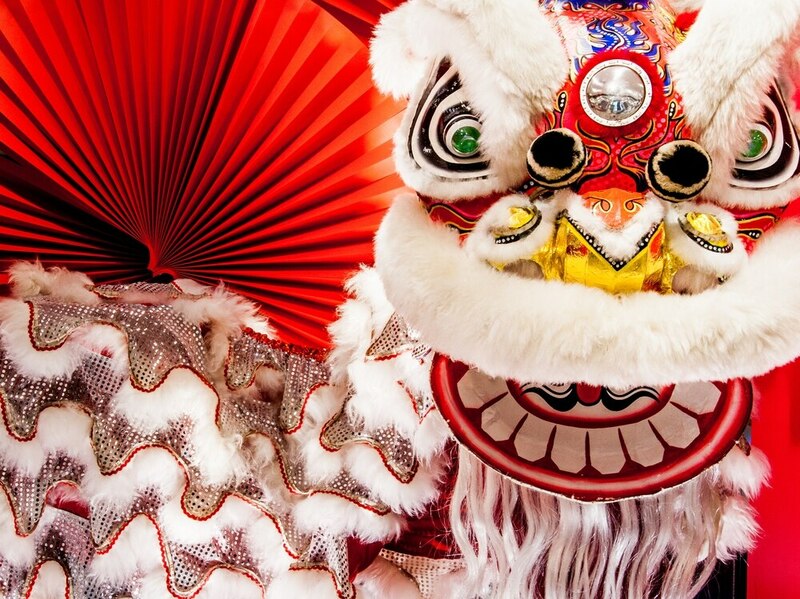 On February 8 spot the Chinese Lion parade around the Colmore Business District from noon and then head to St Philip’s Cathedral and Grounds for Chinese tea and a free lunchtime concert at 1pm in Birmingham Cathedral with performances from Birmingham Conservatoire and Dans Dance Company. Celebrations continue on February 9 in the city centre. From noon expect a parade of lion and dragon dancers through Bullring & Grand Central along with acrobatics and martial arts from Shaolin Warriors, Hip-Hop dance from Hong Kong born choreographer Si Rawlinson and traditional fan and face changing dance from Dans Dance Company. On February 10 head to the streets in Southside Chinatown and around Birmingham Hippodrome for an afternoon of celebrations from acrobatics, circus, dance performances, market stalls and a fun fair. The Arcadian will host a dedicated lion and dragon dance area along with a karaoke stage and performances throughout the afternoon. Indoors Birmingham Hippodrome will host free performances in The Patrick Studio featuring music, dance and spoken word and in the foyer and atrium spaces experience a range of Chinese craft activities, a Fan Dance workshop with Dans Dance Company and an opportunity to add your wishes to the Chinese Wishing Tree, inspired by the wishing tree tradition which is hundreds of years old. Festivities will close with one final lion dance and of course firecrackers, on the mainstage on Hurst Street. These events are free to attend. Welcome the Year of The Pig at Birmingham's PRYZM. The club's main room is hosted by DJ Huggie, featuring our brand new state of the art lighting, LED walls, confetti, CO2, inflatables and more. Join UOB SingSoc at their annual Chinese New Year Dinner this year. There will be a traditional lion dance, lucky draw prizes, performances and an amazing spread of food.